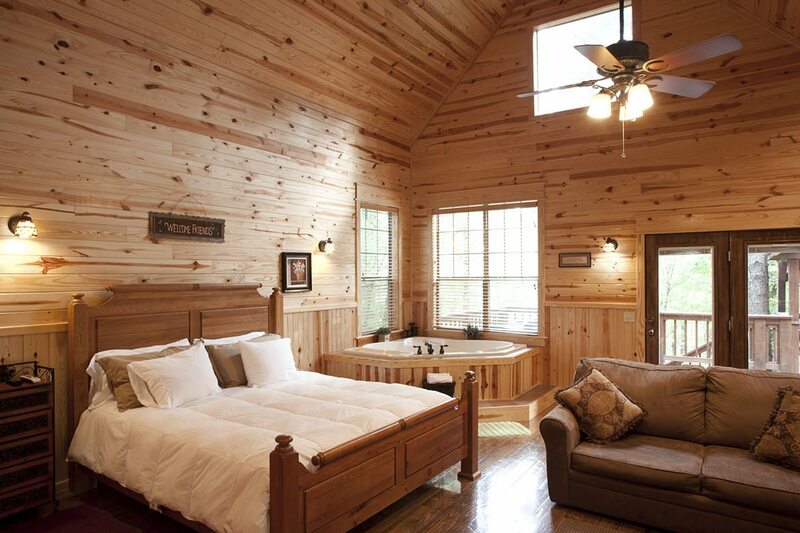 Come, stay and view the starry skies in our “Green Mountain” cabin, which sits on a corner lot high in the hills in Timber Creek Trails, adjacent to forest company timber lands. 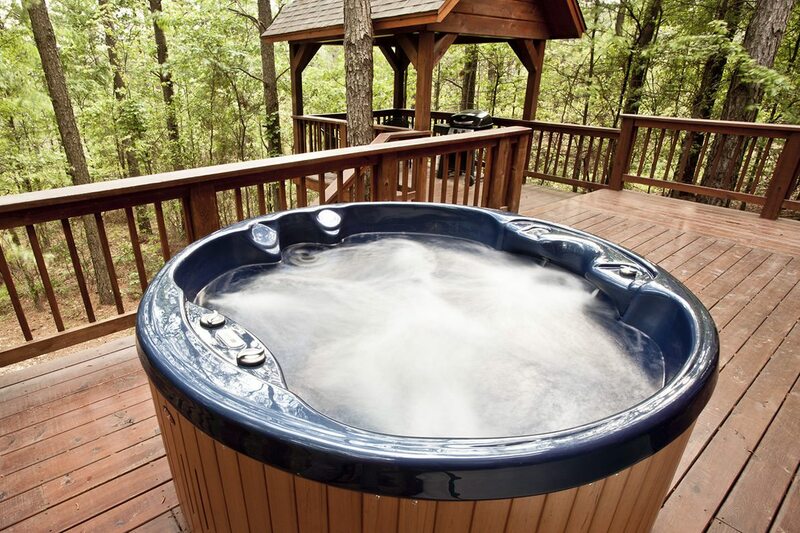 This Broken Bow cabin feature’s a covered deck so you can enjoy your favorite beverage while watching the sun set and you get to see wildlife – deer, turkey or a black bear being curious in the night. 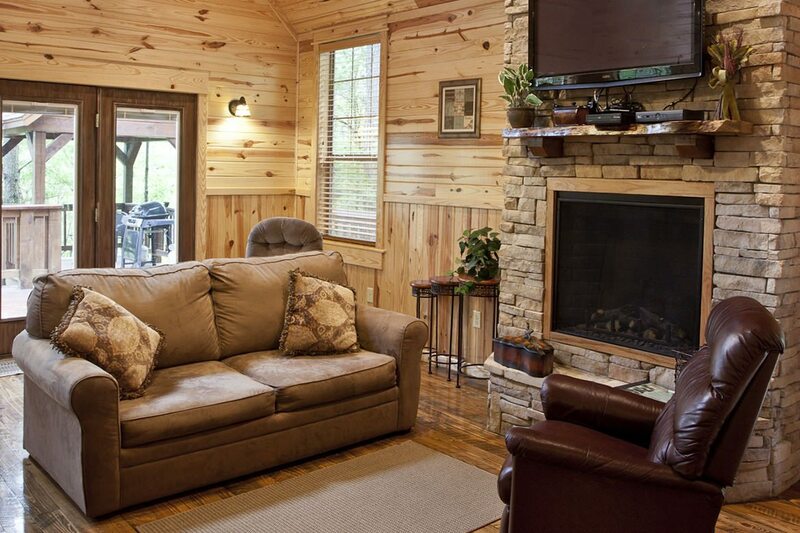 This cabin includes an extra-large Jacuzzi tub, king size bed, a 42 inch plasma TV with all of your favorite channels to view, an electric fire place you can use on hot summer nights to add to that romantic time. 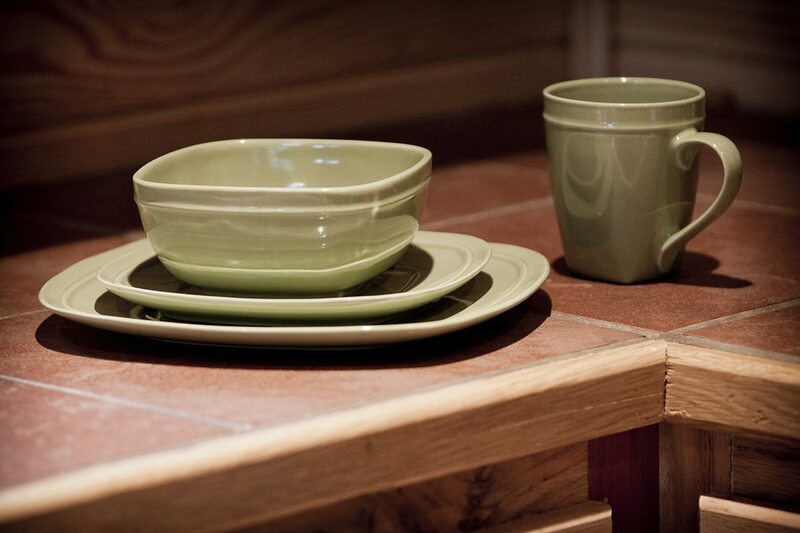 Our kitchen and bathroom offer all the amenities so you’ll feel right at home. If you plan to bring the kids a queen inflatable mattress is available. 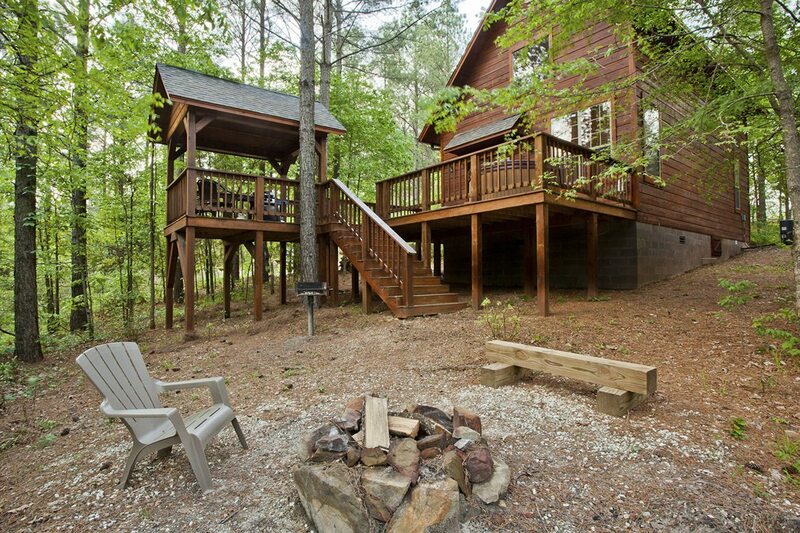 Outside we have a hot tub, gas grill and a charcoal BBQ grill and an outdoor fire pit. 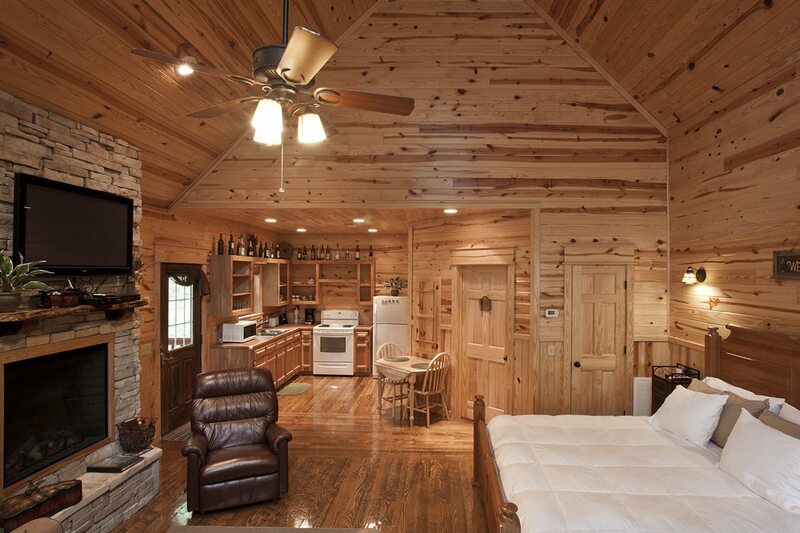 This cabin feature’s Luxury Downlite bedding.